Here is what we’ve posted recently, phrases 201 to 210. Fresh Korean Phrase 202 – Do You Like to Ride a Bike? Fresh Korean Phrase 204 –Do you like to Sing? 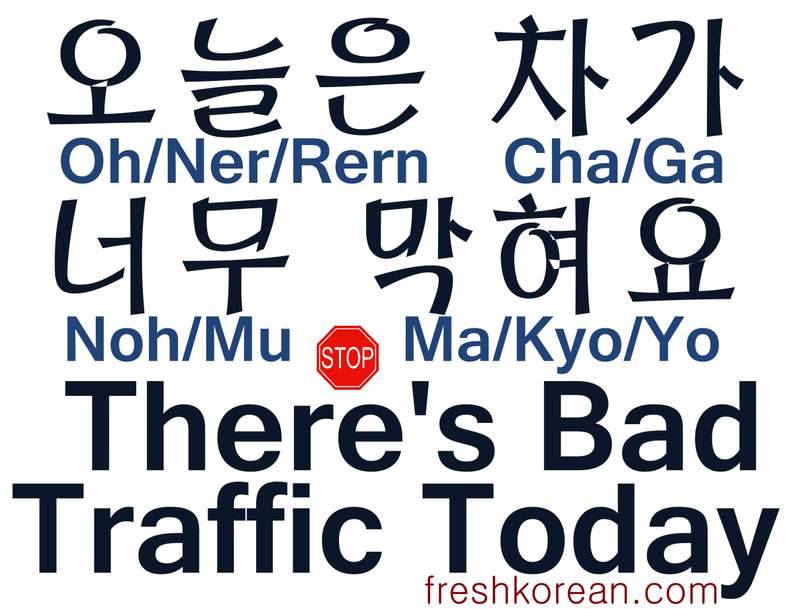 Fresh Korean Phrase 210 – When Did This Store First Open? For the previous recap set “191 to 200” PLEASE CLICK HERE. This entry was posted in Korean Word of the Day and tagged Do You Like to Ride a Bike?, Do you like to Sing?, Education, Fresh Korean, I Want to Take a Walk, Korea, Korean, Korean Phrases, Learn Korean, Please Take Out the Trash, Please turn on the Fan, South Korea, The TV is Broken, There's Bad Traffic Today, We Love Park Ji Sung, When Did This Store First Open?, You Need to See a Doctor. Bookmark the permalink.